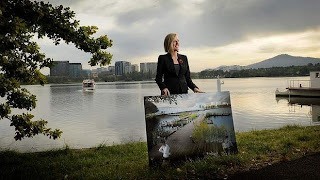 The City Plan and City to the Lake project, which ACT Chief Minister Katy Gallagher unveiled for public consultation on March 26, provide the opportunity for Canberrans to express their ambitions for our city centre to 2030 and beyond. what are your thoughts? a good Idea? 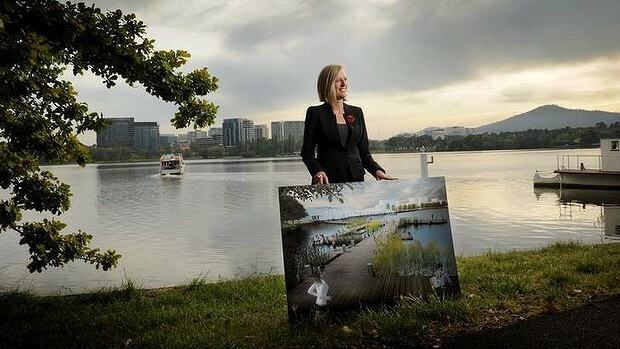 With Canberra population expected to grow from 375,000 to 500,000 by 2043 and the Canberra regions population expected to pass 600,000 a project like this is very much warranted along with a lot of other future plans for Canberra. feel free to comment your future plans for Canberra and criticism/concerns of current plans for Canberra.